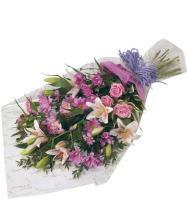 Express your heartfelt thanks with Thank You Flowers in Malta. 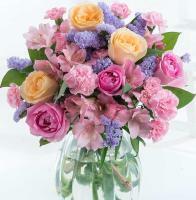 Express your gratitude with a flower bouquet. 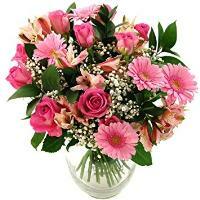 You can say thank you using fresh flowers. 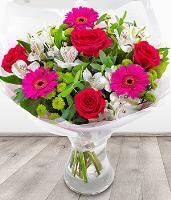 Has someone done something nice for you? 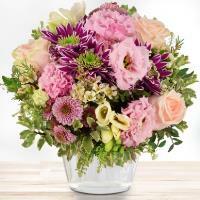 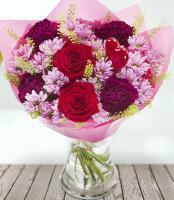 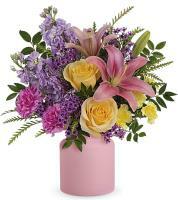 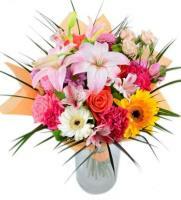 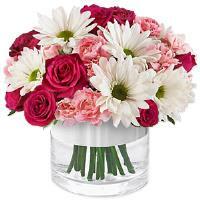 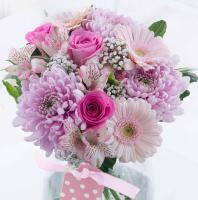 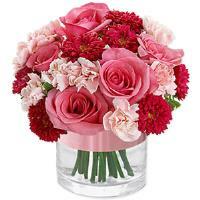 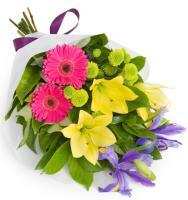 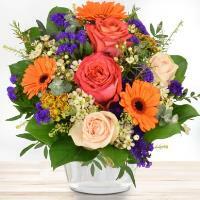 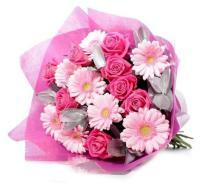 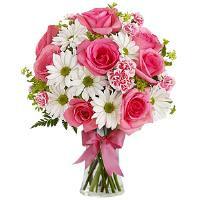 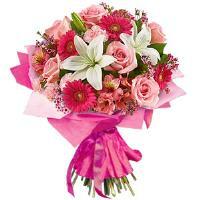 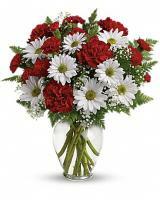 Show them a nice gesture back by giving them a flower bouquet they can enjoy in their household or office. 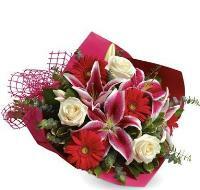 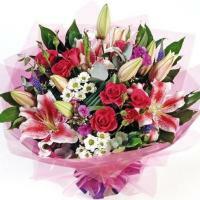 Flowers brighten up the room, so say thank you with a bouquet of flowers.